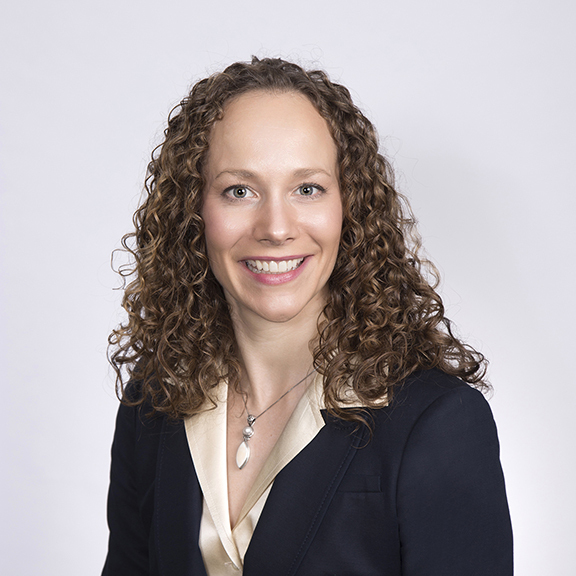 Allysen joined IR+M in 2009 as an Analyst on the Portfolio Risk Team. In 2011, she was promoted to Senior Analyst on our Securitized Team where she focused on Agency RMBS, CMOs, and SBA research. Allysen became a Senior Investment Risk Analyst in 2013. In this role, she enhanced quantitative tools to assist in security relative valuation, portfolio construction and strategic investment decisions. Allysen built model portfolios for our bespoke fixed income solutions, including LDI, and evaluated portfolio risk through tracking error, scenario and attribution analyses. In 2016, Allysen was promoted to Director of Investment Risk. Allysen serves on the LDI, Operational Risk, and Investment Governance Committees. Prior to joining IR+M, Allysen was a High Grade Credit Sales Associate at Barclays Capital where she facilitated trades in credit securities, including cash and structured products Before that, Allysen was an Analyst in Debt Capital Markets Investment Banking at Lehman Brothers. Allysen has a Bachelor of Arts in Quantitative Economics and Mathematics from Tufts University.